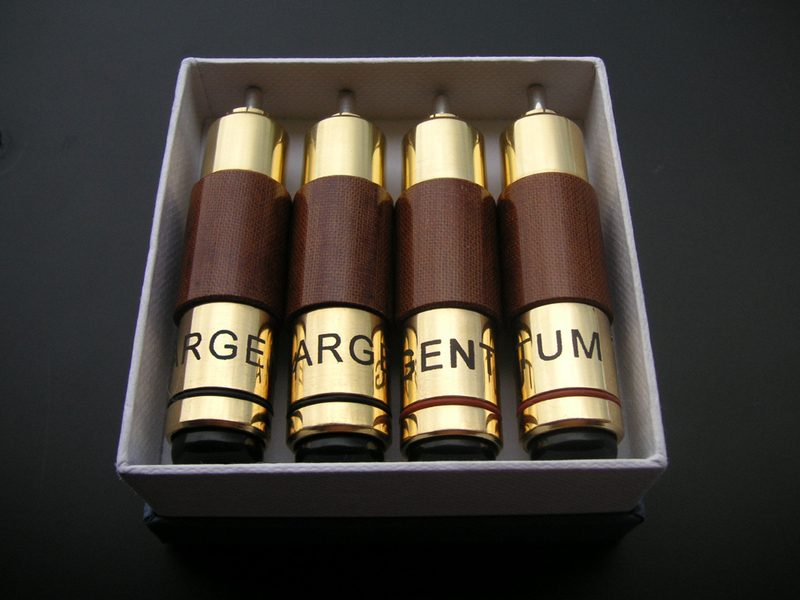 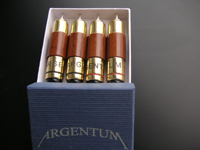 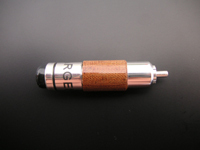 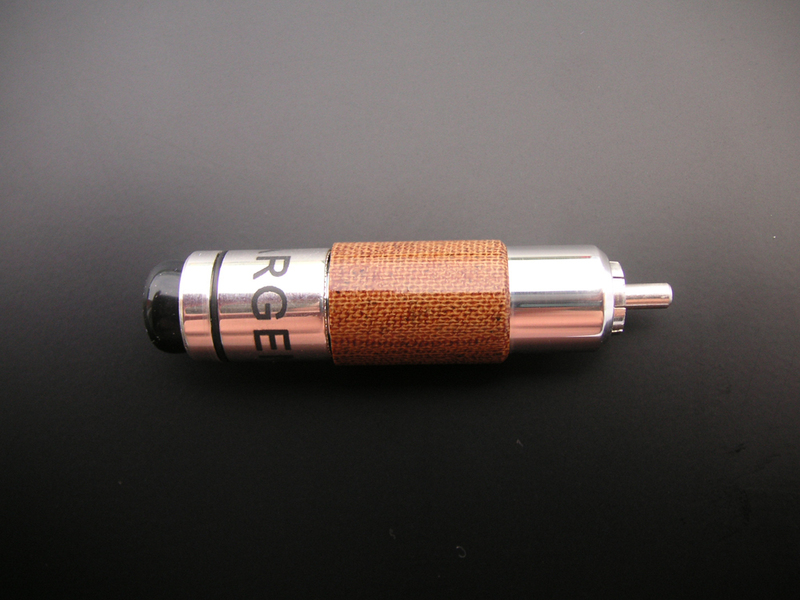 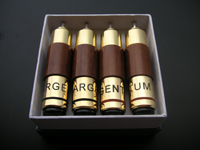 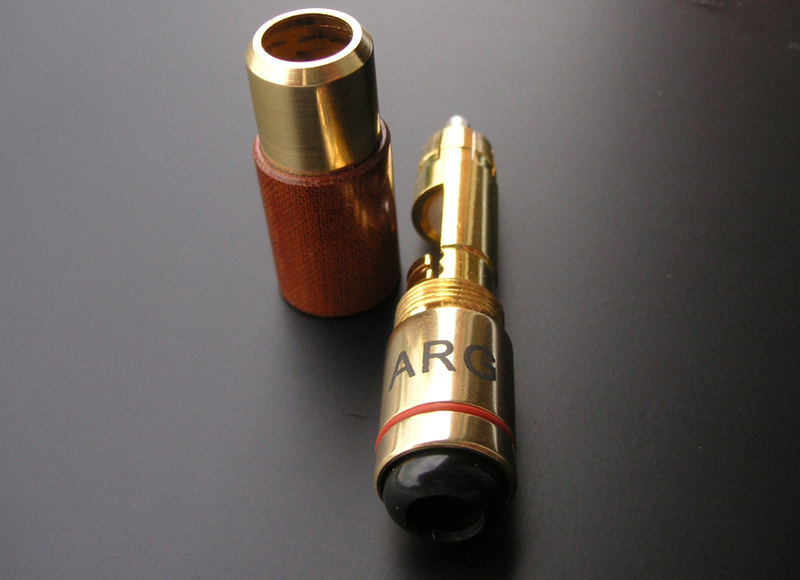 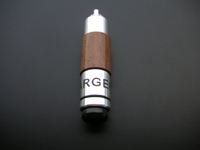 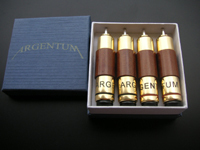 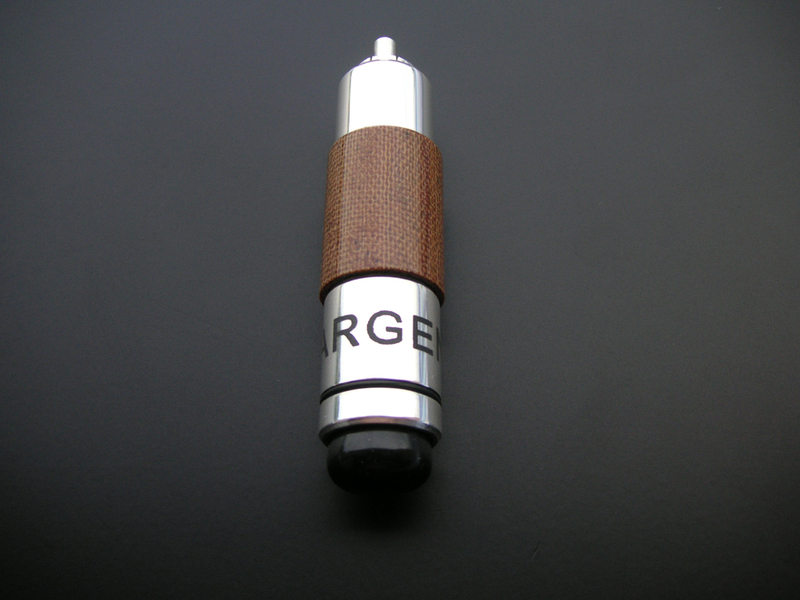 High quality RCA plugs are made of electrically non-magnetic metal coated with 24-carat gold (Au) for the Gold version and galvanically coated with gold, silver and rhodium for Rod version. 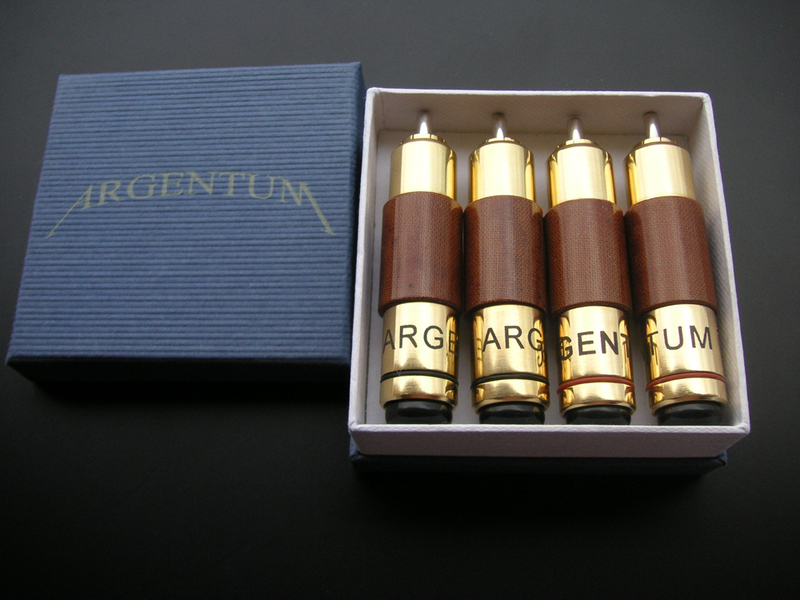 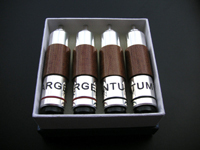 Internal pin is made of silver with 5 N standard with gold plating rhodium (Rd). 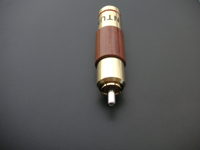 Teflon (PTFE) was used as an insulator. 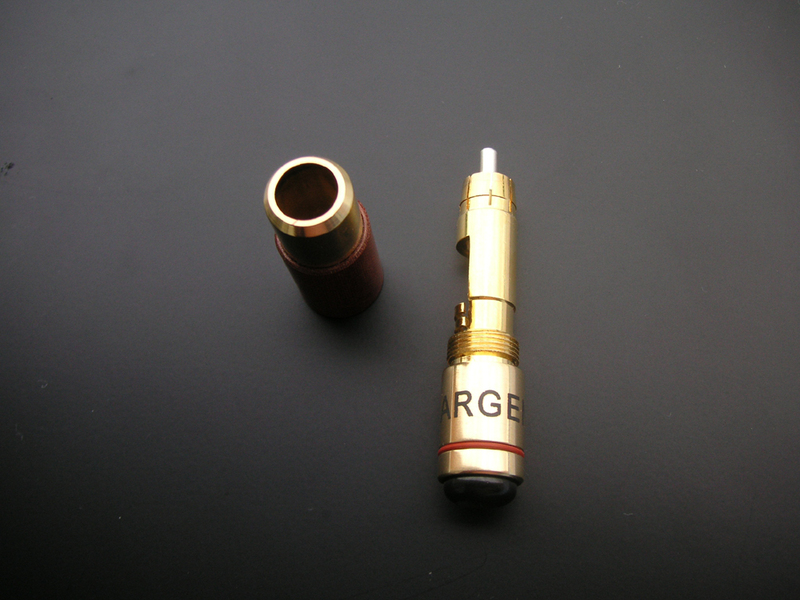 Plug socket connection is achieved by sliding the plug in the socket and then tighten the outer body. 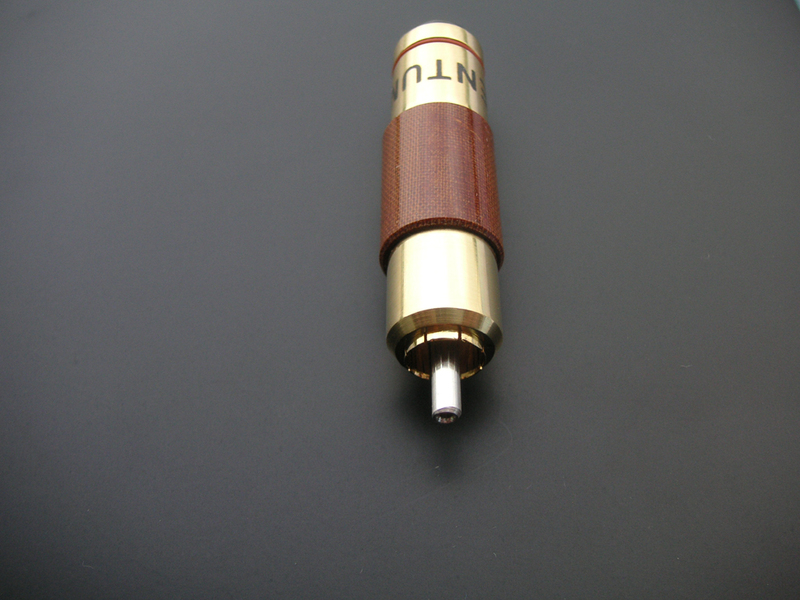 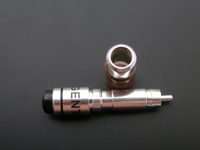 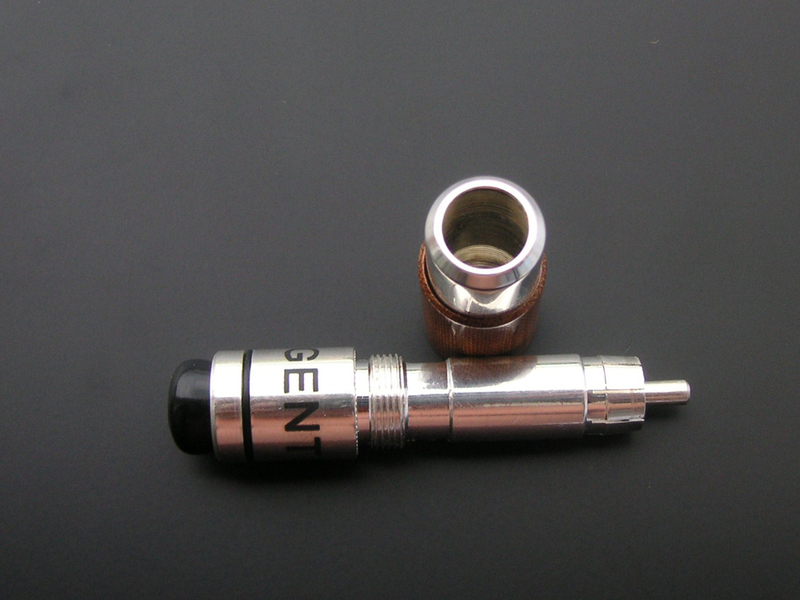 Junction provides mechanical and electrical connection without the possibility of loosening and oxide formation, which guarantees lossless connection of audio kit. 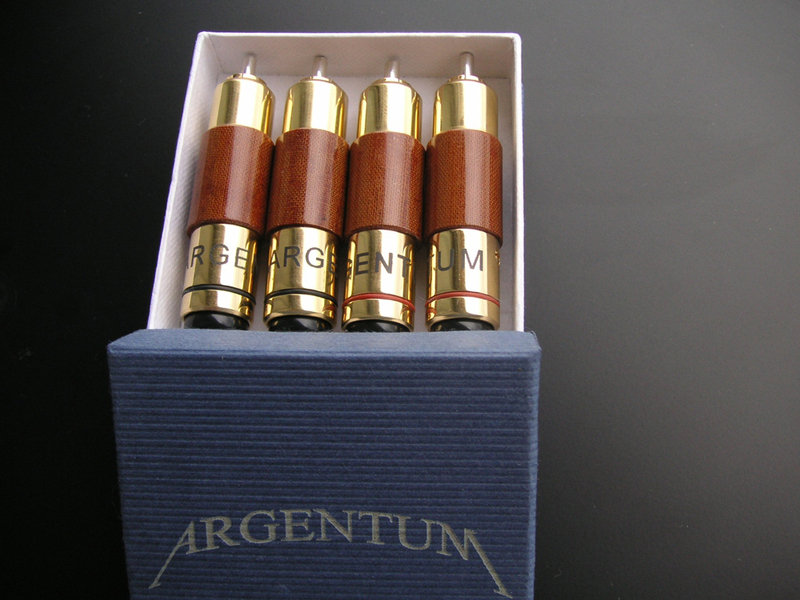 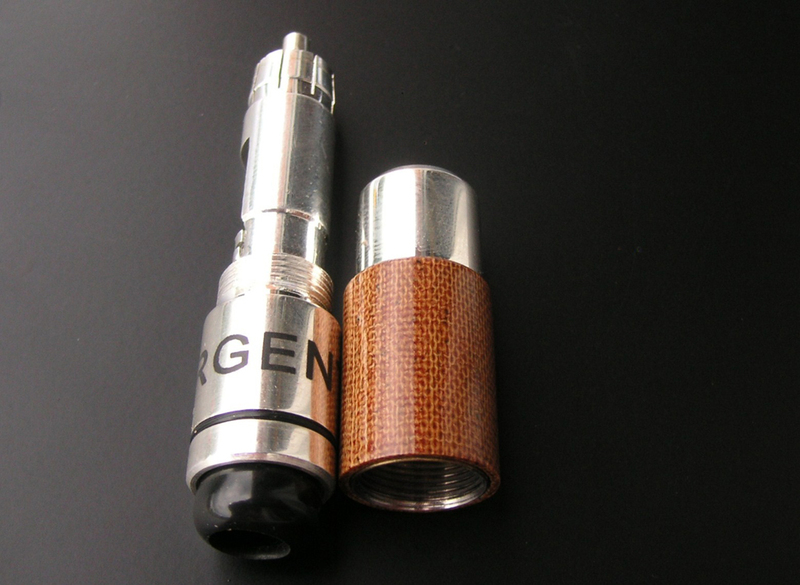 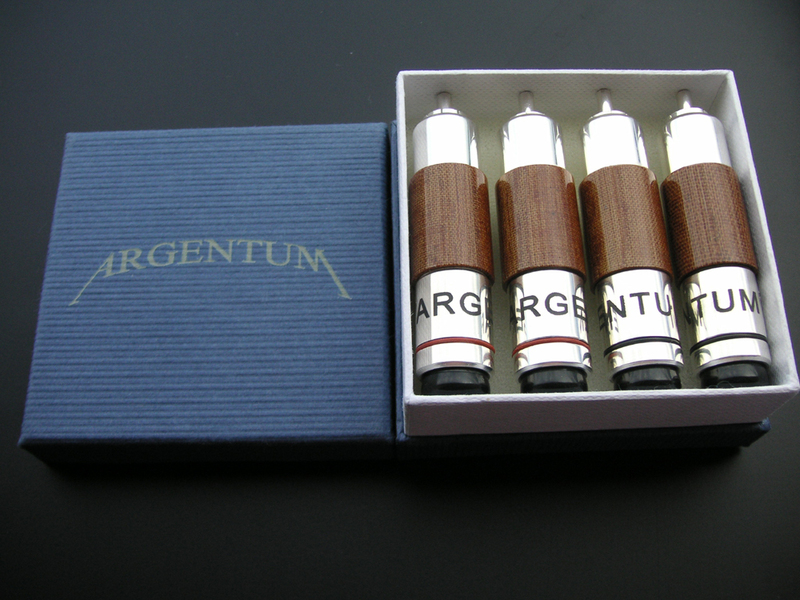 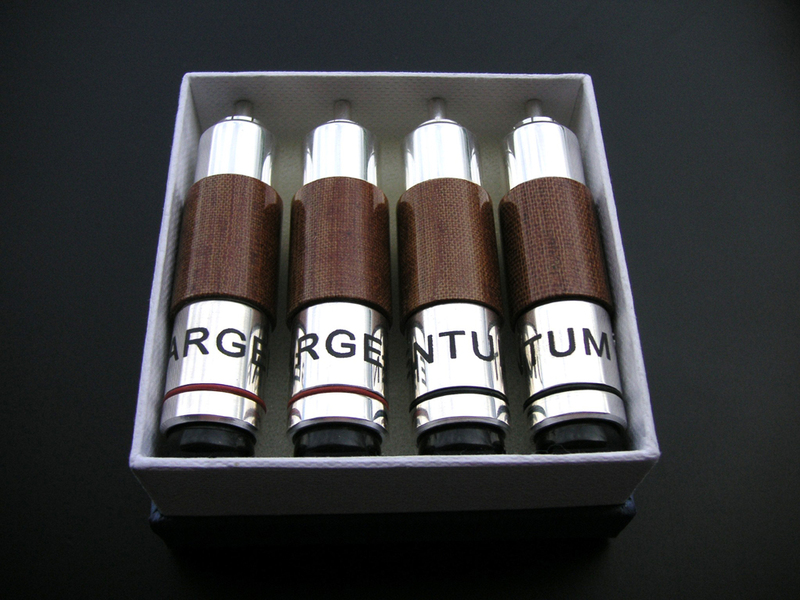 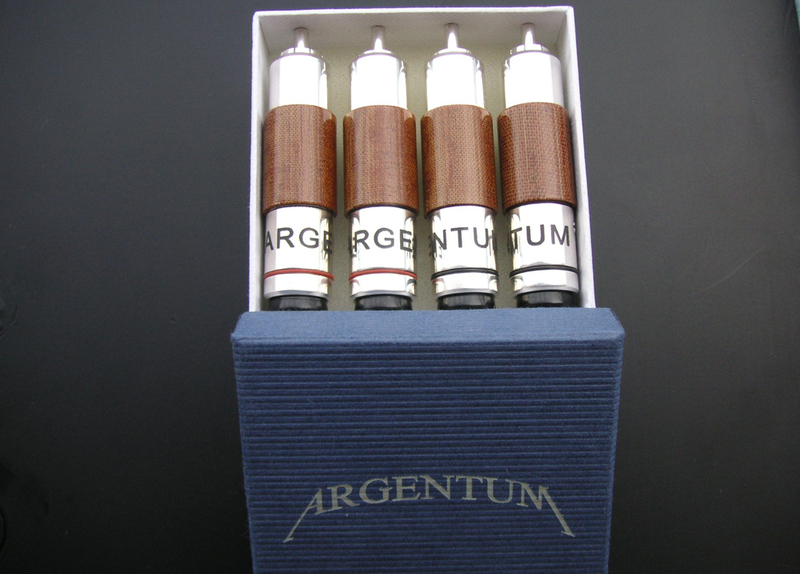 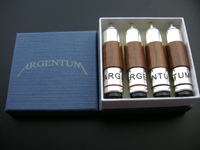 When connecting the cable with connector soldering is used - Argentum alloy (8% silver) is recommended. 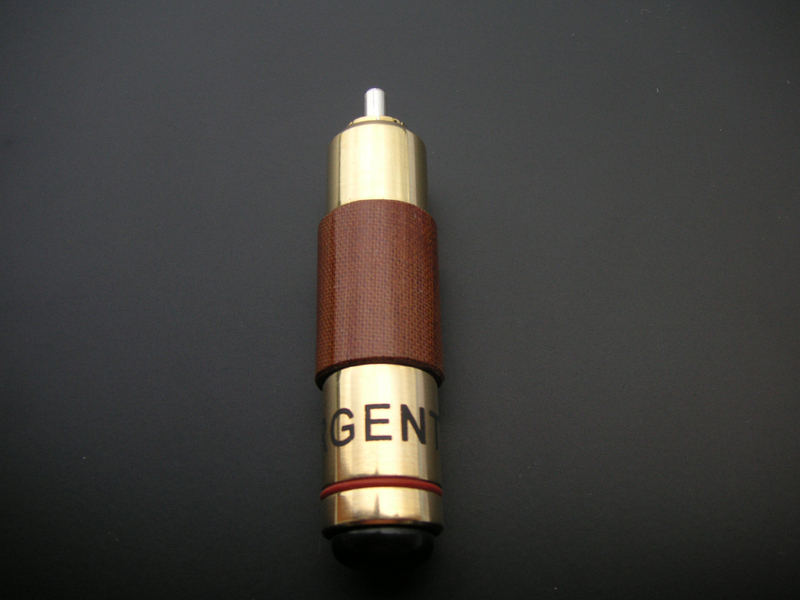 Maximum cable diameter is 10.5 mm (diameter accepted by the plug). 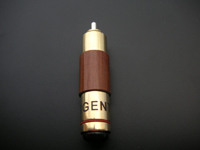 Plugs are designed for audio-video connections and have markers in black and orange.